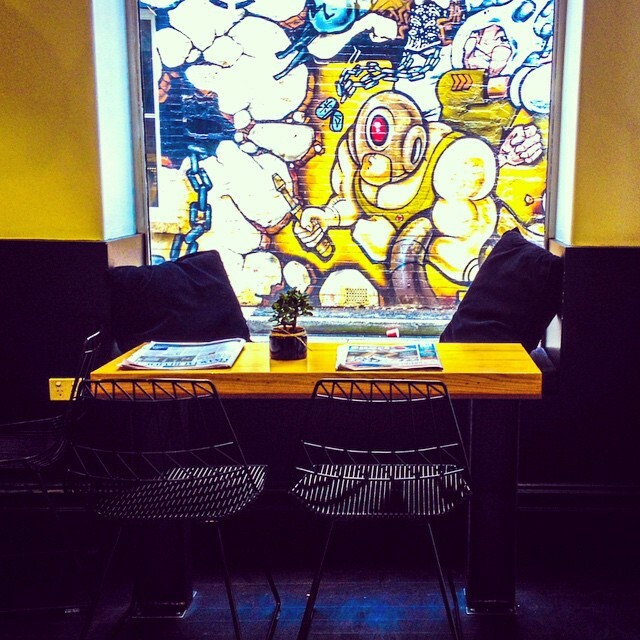 A brand-spanking new addition to the Waymouth Street eatery family, Jack Greens has quickly become everyone's favorite lunch spot during the week! Here is a place where people can re-invent a new, healthy relationship with salads and greens that are mixed together in beautiful combinations of meat, vegetables, fruits and/or gluten free options. 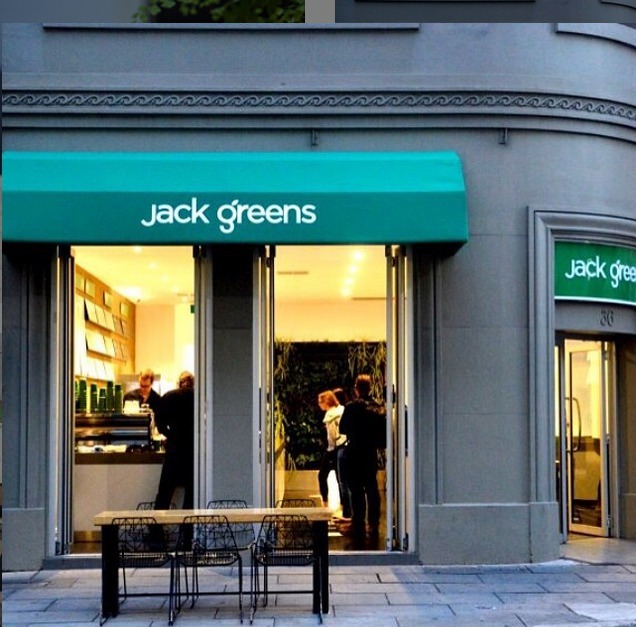 With a very 'lean and green' outlook, Jack Greens was set up by two friends - Wade Galea and James Marshal - who decided to transform their passion of providing people with a healthier lifestyle a reality, right here in the heart of Adelaide. Jack Greens boasts of a very natural and classy interior, which gives it a cozy ambience like a little cottage, and houses a beautiful selection of fruits and vegetables, which are served in complementary combinations. Jack Greens' menu has quickly gained a following, as the general public fill up this beautiful restaurant during the early morning, pre-work stops and in the afternoon for a quick but healthy bite. 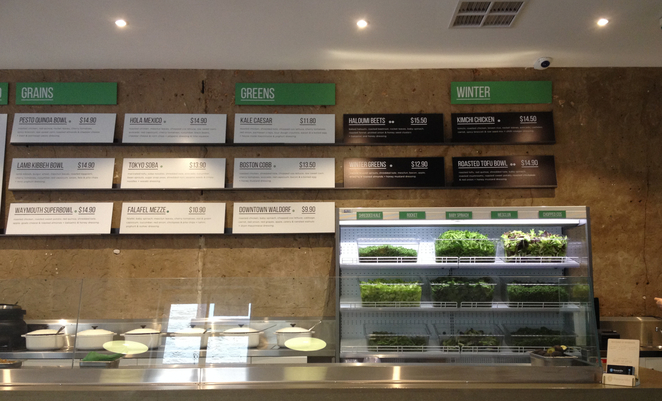 While the menu may be small and selective, it offers a tasty variety of nutritional and healthy options that can be enjoyed either at the cafe itself or in a convenient takeaway container.There is a variety of soup bowls, salads, all of which are packed with nutritional benefits, lots of green means and the best combination of ingredients. 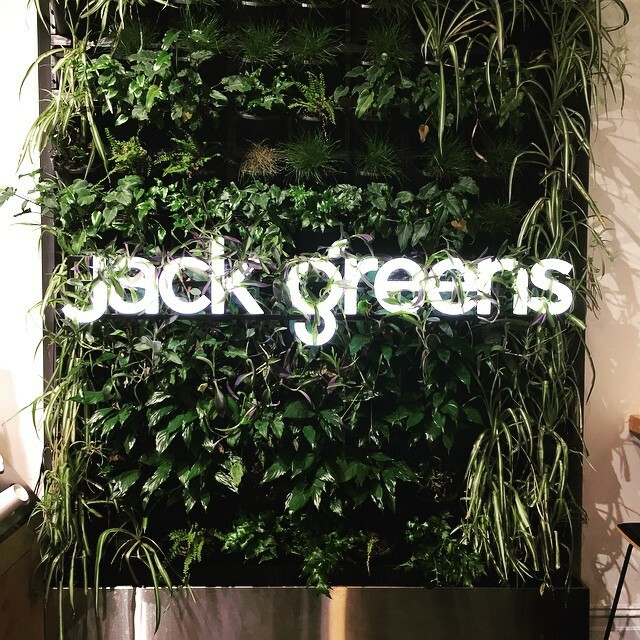 One of the most appealing features of dining at Jack Greens is their customizable and individualized inspiration, which allows their customers to see and choose the ingredients of their meal and obtain a generous, healthy portion of the greens in their meals. 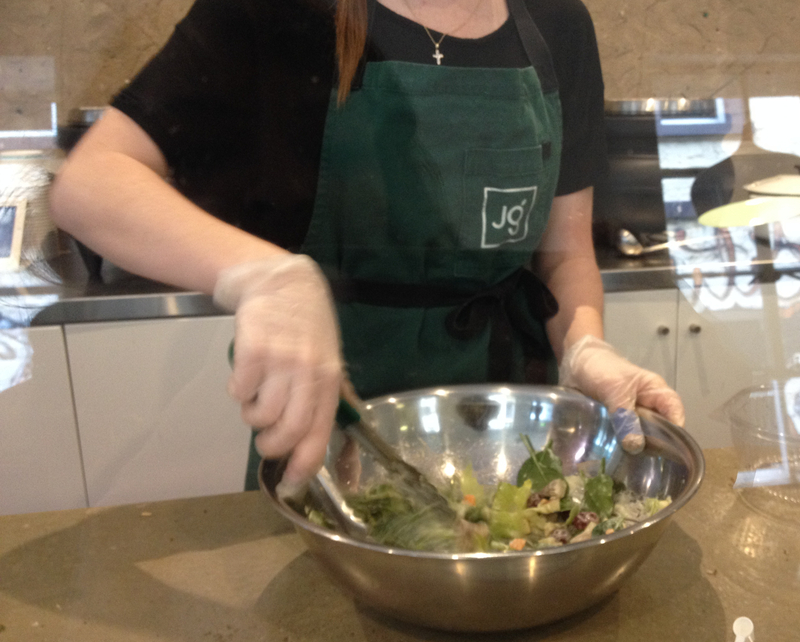 With a Subway-inspired inventory of mixing and blending ingredients together, Jack Greens provides its customers with the opportunity to create a well-balanced and delicious meal that is bound to satisfy a hungry belly. While their menu offers a variety of salad combinations, I decided to go for a simple option - the Downtown Waldorf. It's safe to say that this tasty, flavorsome dish has a generous portion serving that can last over two meals in a day. I was especially surprised to see how beautifully the ingredients of this salad mixed with sweet walnuts. 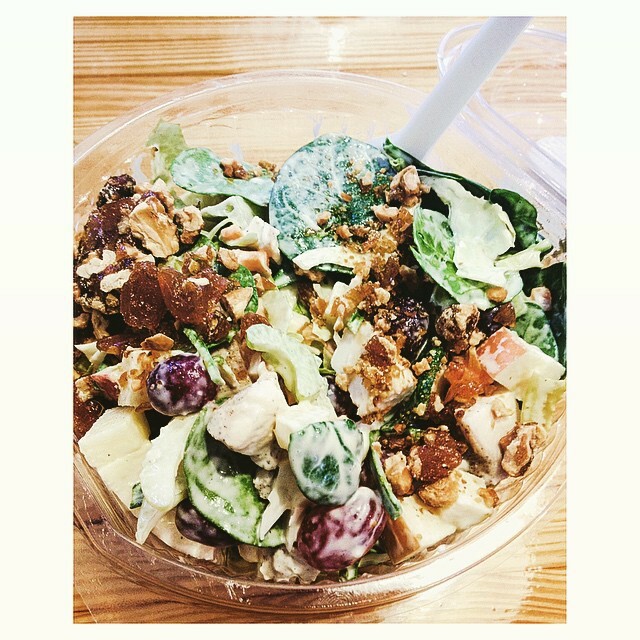 Overall, this salad consisting of roasted chicken, red onion, baby spinach, apple, celery and nuts has become my new favorite meal for lunch dine-in or takeaway on Waymouth Street. I have been to Jack Greens countless times now, and every time I go in, I make sure I grab a cup of coffee or mocha, because their custom blend of Brazilian and Ethiopian roasted beans are divine and offer the much-needed buzz to kickstart the day. The drinks and food here are well-priced, considering how their ingredients are locally produced and are cooked / made fresh on the day, in addition to providing transparency to their customers about their process of making glorious food and drinks. 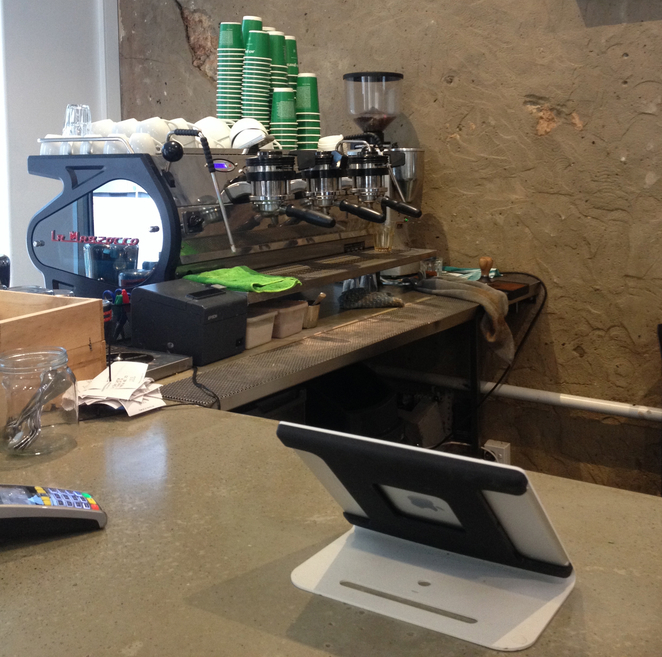 With the incredible hospitality provided by the staff here, coupled with a scrumptious blend of fresh, nutrition-filled bites of delight, heavenly roasted beans of coffee, and a welcoming atmosphere all around the cafe, it's only a matter of time before Jack Greens achieves big success in their well-established niche on Waymouth Street. Why? Because healthy is the new attractive. That looks like the cleanest foodie experience I've ever seen!